Libraries are the temple for book lovers. They are the main source of knowledge and wisdom. As time passes by, libraries are getting bigger and better. 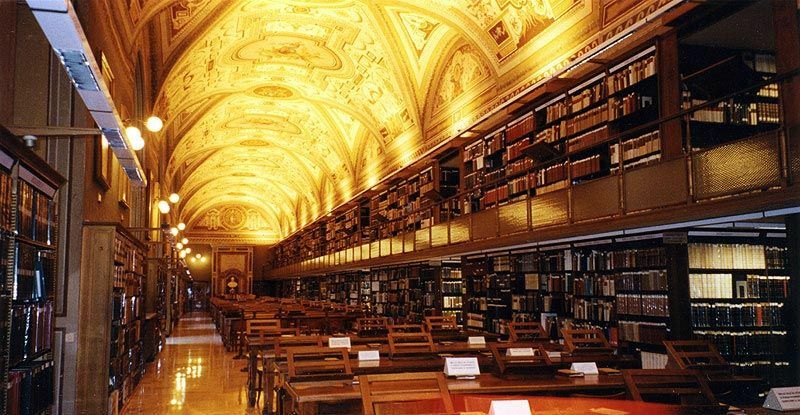 If you are a book lover and looking for an adventurous trip to the biggest libraries in the world, then this article can be your guiding map. The Library of Congress is the biggest library in the world located in the United States. It is the Oldest Cultural institution in the United States. The collections of this library are from all around the world, irrespective of subject or national boundaries. The items stored in the library is in more than 450 languages. The Library of Congress, the world’s biggest library in America, has a collection of 32 million cataloged books; more than 61 million manuscripts. It receives 22,000 copies per day from the publication produced in the United States. The library collection fills about 1,349km of bookshelves. Some of the major works stored in the library are Rough Draft of the Declaration of Independence, The World’s most famous architectural designs, the Betts Stradivarius; and the Cassavetti Stradivarius. The British Library is the national library of the United Kingdom. It is the second biggest library in the world. It holds 150 million items from different countries. It receives 8,000 copies per day from the publication produced in the United Kingdom and Ireland. 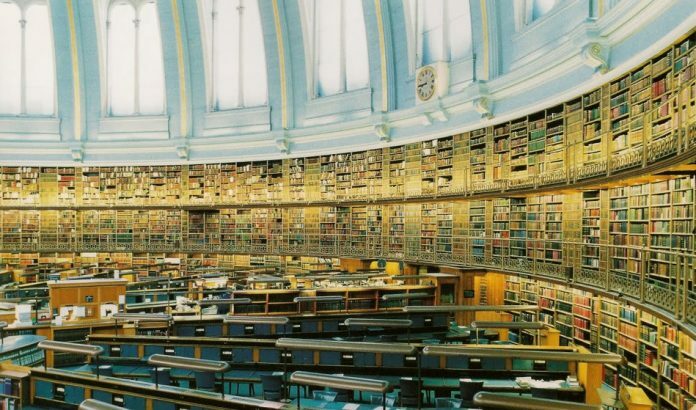 The Collection of the British Library includes 14 million books. Every year three million more items added to the library, occupying 9.6km of new shelf space. The major highlights of the library collection are, Diamond Sutra, Codex Sinaiticus, Alice’s Adventures under Ground, Gutenberg Bible and many more precious works. Canada has the third biggest library in the world. The National Library of Canada was founded in 1953. The library holds 20 million books, 24 million of photographs and more than a petabyte of digital work. The Name of the director of the library is Guy Berthiaume. 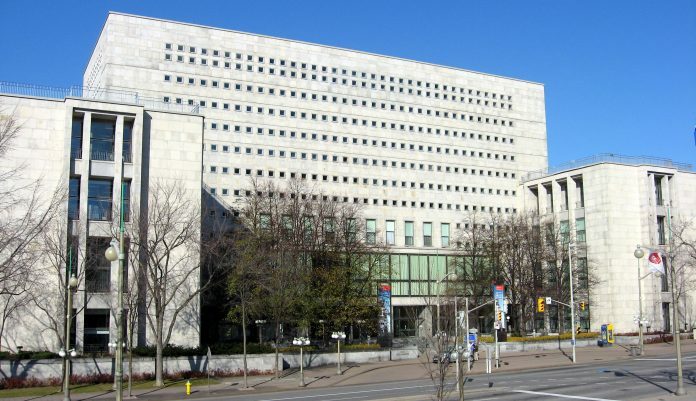 The vast collection of the Library and Archives includes The Proclamation of the Canadian Constitution Act, the British North America Act, the oldest book of first-century historian Flavius Josephus and the chair used by world’s renowned pianist Glenn Gould. It is the fourth largest library in the world. The New York Library is the public library having 87 branches. The library has a collection of 53 million items. It is also among the second largest public library in the United States. 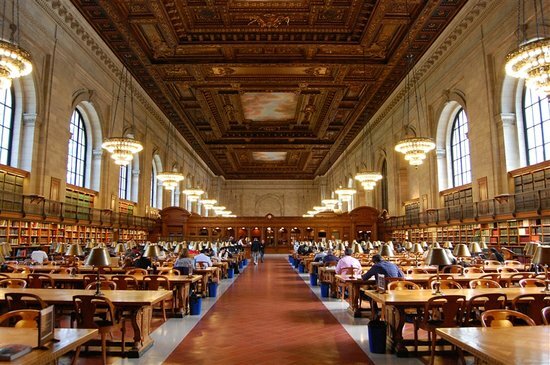 The New York library also has four research libraries which are open to the general public. The Directors of the library are Anthony Marx, William P. Kelly, and Andrew W. Mellon. Today there are four research libraries under NYPL which hold 44,000,000 items. You can ask and discover about anything on the Official Website of NYPL. It is the national library of Russia located in Moscow. Russian State Library is the largest library in Russia and Fifth (Contradictory) largest library in the world. The Library has a collection of 17.5 million items. 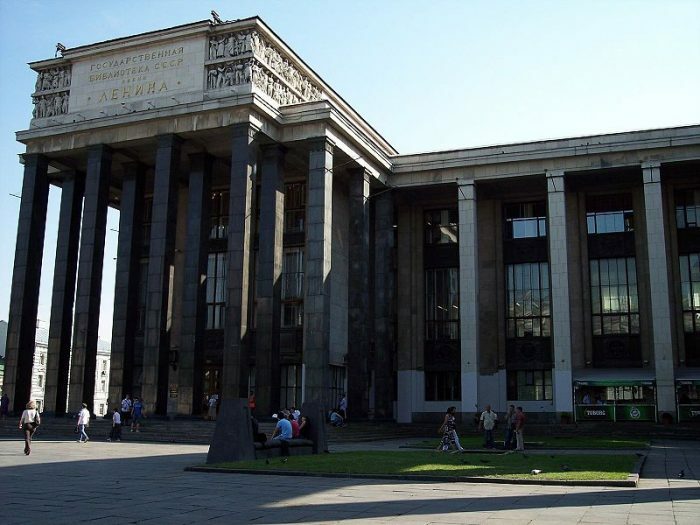 It was renamed from V. I. Lenin State Library of the USSR to Russian State Library in 1992. The library has 275 km of bookshelves with more than 43 million items, including 17 million books, 13 million journals, 350 thousand music scores and sound records, 150,000 maps, and others. The Directors of this one of the biggest libraries in the world are Alexander I. Visly, Vladimir I. Gnezdilov, and Viktor V. Fiodorov. It is the National Library of France established in 1461, located in Paris. It stands on the sixth place on the list of biggest libraries in the world. 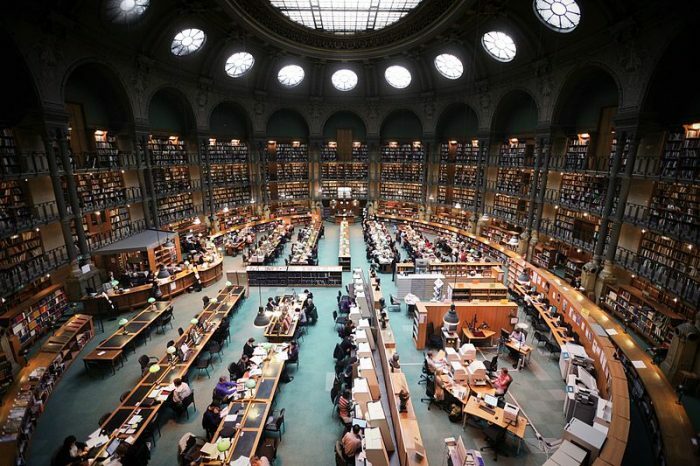 Bibliothèque Nationale de France is the national repository of the documents of France. The current president of the library is Laurence Engel. The Collection of the library includes 40 million items out of which 14 million are books and others include different publications. The major collection of the library includes medieval chansons de gaste, Arthurian novels, and chivalric romance. The library holds 5,000 ancient Greek manuscripts. The National Library of Russia in St Petersburg is not only the oldest public library and also the first national library in the country. It is also ranked in the list of biggest libraries in the world. Earlier it was also known as the Imperial Public Library. The library collection includes 36,475,000 items out of which 15,000,000 are books. 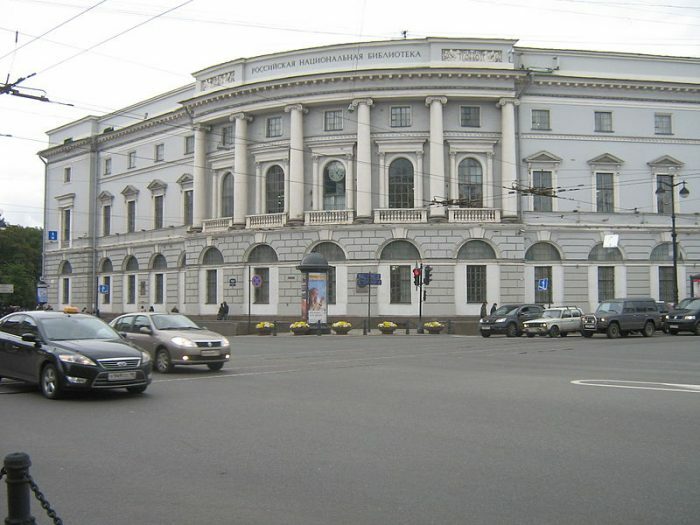 The Imperial Public Library was founded by Catherine the great in 1795. It is the only national library in Japan. The National Diet Library was established in 1948 for assisting the members of the National Diet of Japan. 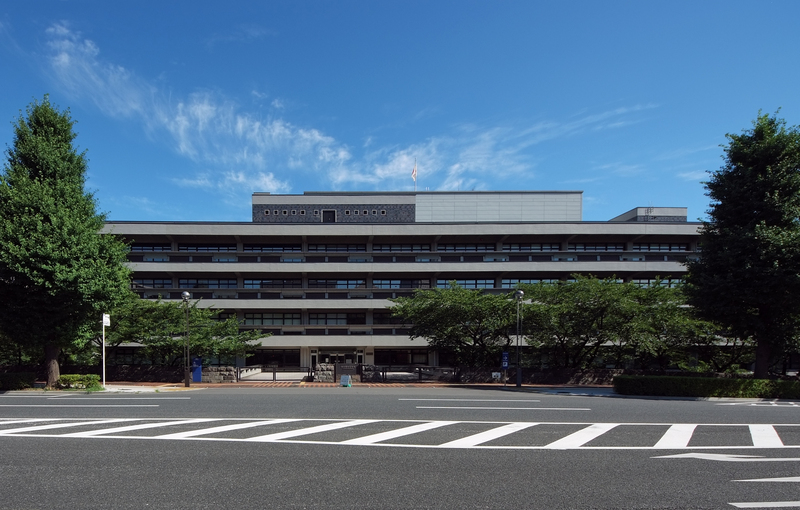 The National Diet Library provides the services to KYOTO and TOKYO. The collection of the library includes 34.7 million items. The Director of the library is Sawako Hanyu. The major collection of the library includes a microform collection of 30 million pages of documents relating to the occupation of Japan after World War II. The NDL maintains a collection of 530,000 books relating to the sciences. 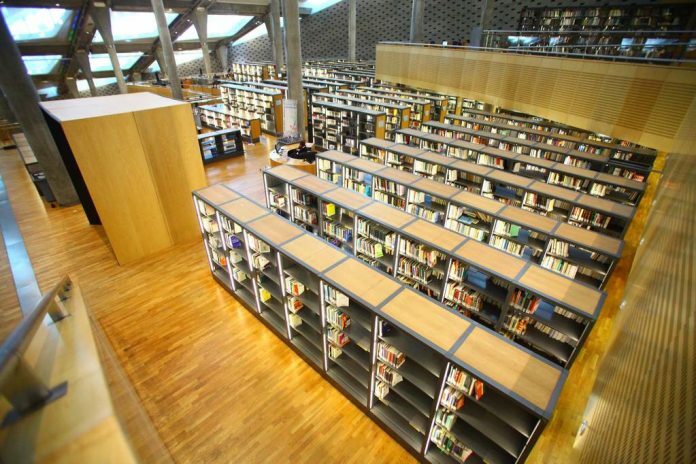 Next one on the list of biggest libraries in the world is The National Library of China. 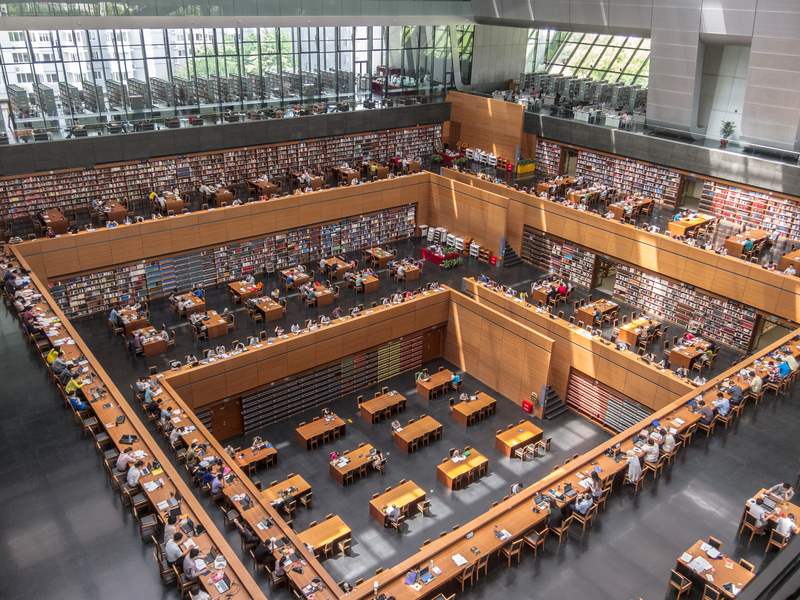 Located in Beijing, it is the national library for the public in China. It is the largest library in Asia and one of the biggest libraries in the world. The Collection of the library includes 33, 78 million items. The Library was founded by the government of the Qing dynasty in September 1909. The director of the library is Han Yongjin. The library holds the largest collections of Chinese literature and historical documents in the world. 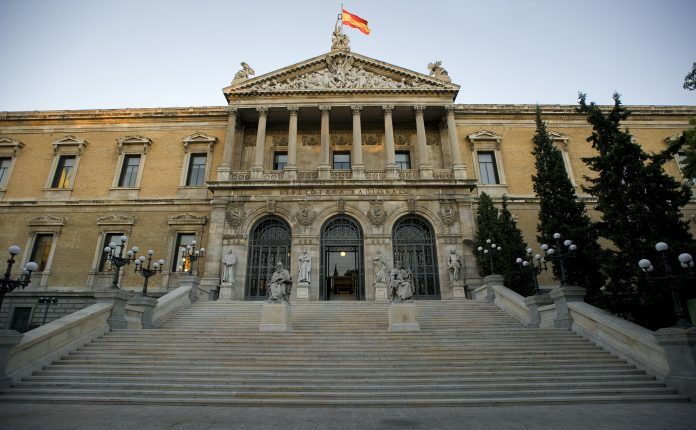 It is the major public library for the people of Spain. It is the largest library in Spain and also among the biggest libraries in the world. The Library was founded by King Philip V in 1712 and located in Madrid. The library has 26,000,000 items which includes 15,000,000 books and other printed materials, 30,000 manuscripts, 143,000 newspapers and serials, 4,500,000 graphic materials, 510,000 music scores, 500,000 maps, 600,000 sound recording, 90,000 audiovisuals, 90,000 electronic documents, more than 500,000 microforms. The Director of the library is Ms. Milagros del Corral Beltran. You can ask any question about the library on the Official Website of Biblioteca Nacional de España. 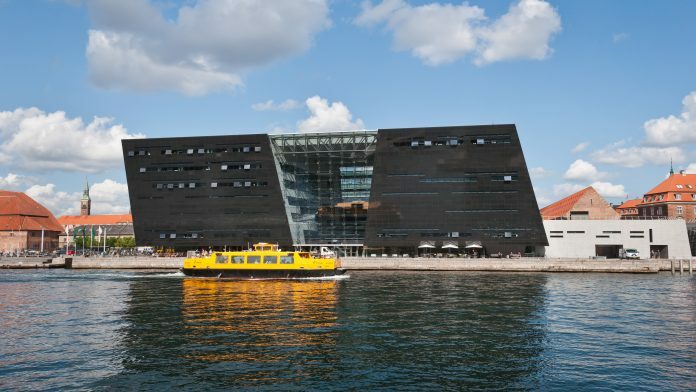 The foundations of Royal Danish Library are traced back in the year 1648, by King Frederick III. However, it was opened for the public in 1793. It was merged with the prestigious Copenhagen University Library and later with Danish National Library for Science and Medicine, now the Faculty Library of Natural and Health Sciences. Royal Danish Library is a collection of 35,400,000 items which includes Books, journals, newspapers, pamphlets and corporate publications, manuscripts and archives, maps, prints and photographs, music scores, documentation of folkways and popular traditions. One of the major highlights of the history stored in this Black Diamond shaped library is the first Danish book, printed in 1482 by Johann Snell. 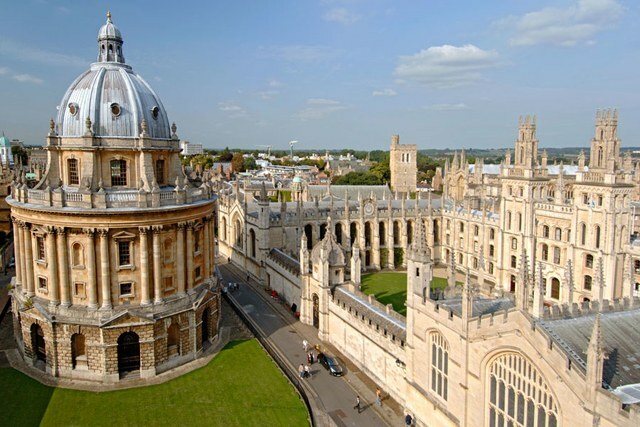 Bodleian Library is one of the finest libraries in the world and the main research library for the University of Oxford. It is one of the oldest libraries in Europe. It was build in the year 1602 by Giles Gilbert Scott. Despite its huge infrastructure, library staff still struggles to make space for 1,000 new books every day. The library has over 12 million items including books, documents, maps which can be traced back to the times of Pharaohs. Gutenberg Bible 1455, one of only 21 surviving complete copies, Shakespeare’s First Folio, 1623, and much other historical literature is stored in Bodleian Library. German National Library is one of the largest libraries in the world. It was established in 1912, 107 years ago. 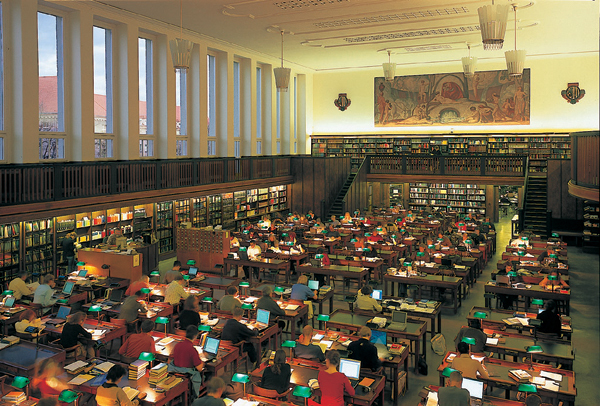 The main purpose of the library is to store permanently archive, comprehensively document and record bibliographically all German and German-language publications since 1913, foreign publications about Germany, translations of German works, and the works of German-speaking emigrants published abroad between 1933 and 1945, and to make them available to the public. This central archival library has around 32.6 million items serving more than 2 lakhs of members. It has three centers situated in Frankfurt, Leipzig, and Berlin. Boston Public Library was established in 1852 and was the first free municipal library of the United States. It is the third largest library in the US, after the Library of Congress and New Your Public Library. 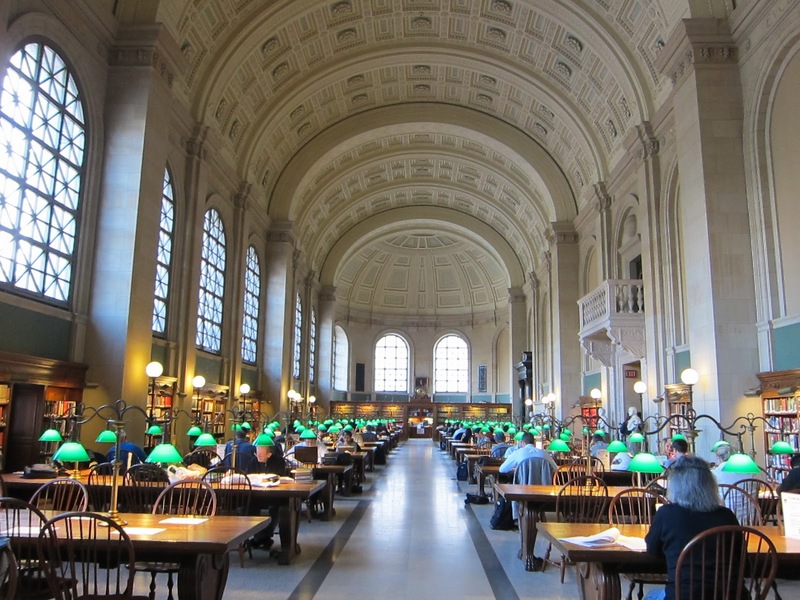 Boston Public Library contains almost 24 million volumes and electronic resources with 24 branches across the countries. There are large collections of books, prints, photographs, postcards, and maps, including more than 1.7 million rare books and manuscripts. 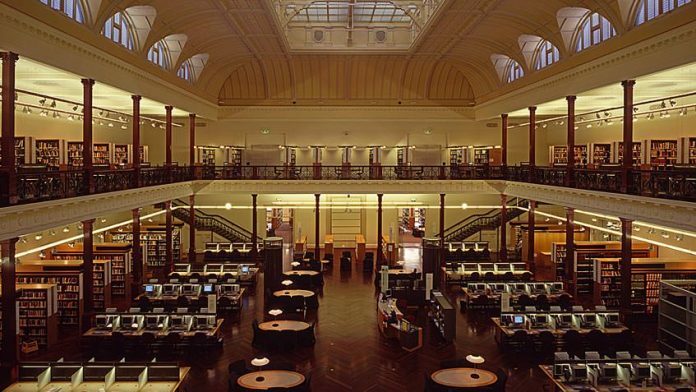 Besides being in the list of the biggest libraries of the world, State Library of Victoria is also the oldest library of Australia and one of the first free libraries of the world. 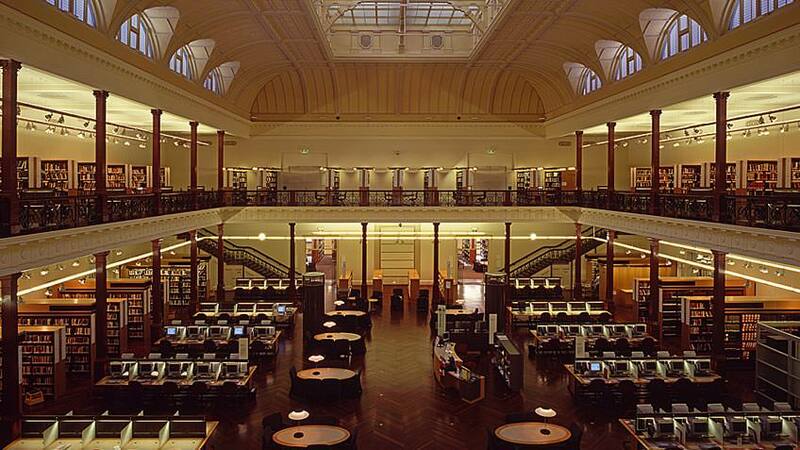 It was established in the year 1854 as the Melbourne Public Library. The Library’s vast collection includes over two million books and 350,000 photographs, manuscripts, maps, and newspapers, with a special focus on material from Victoria. It also stores some of the original Armour of Ned Kelly. Library of Russian Academy of Sciences was established in the year 1714 by Peter I in Saint Petersburg on Vasilievsky Island. It is the first state academy library in Russia. Since 1747 all academic institutions and since 1783 all publishers in the country have been legally obliged to provide the library with a free copy of each published item. The library consists of 20.5 million central collections and also housed by specialized academic institutions in Saint Petersburg and other cities. Vatican Library is situated in the Vatican city is a research Library. It was established in the year 1475 and it is counted as one of the world’s oldest library. It has 75,000 codices from throughout history, as well as 1.1 million printed books, which include some 8,500 incunabula. 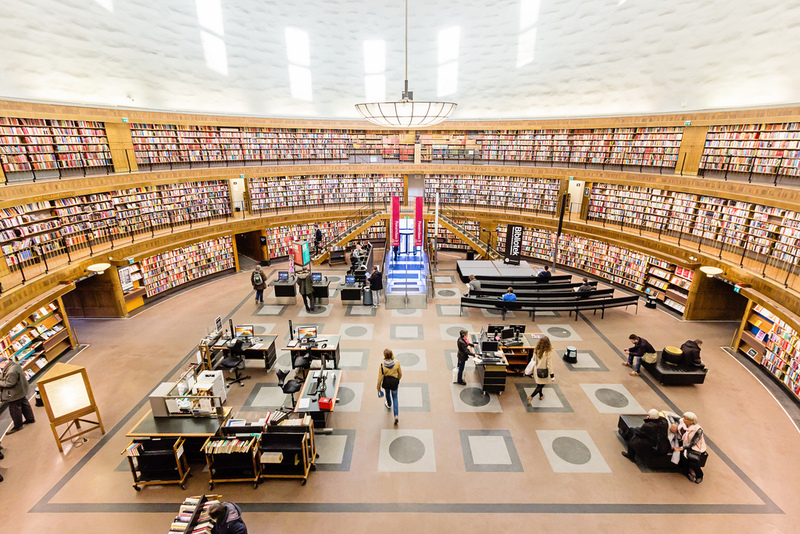 Sweden’s largest public library, Stockholm Public Library is also one of the biggest libraries in the world. 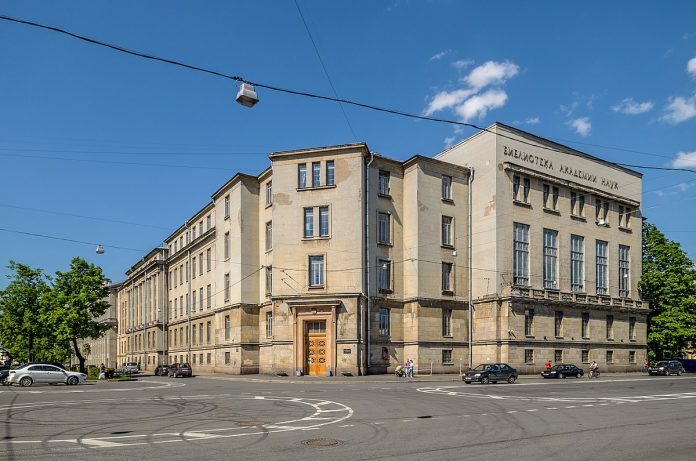 It was established in 1928 and was built by the famous Swedish architect, Gunnar Asplund. Its rotunda structure gives it monumental look and was the first public library with open shelves. The City Library has fiction and non-fiction in various subject areas, children’s and youth literature and the Audio Library with speech and audio books. Currently, they have approximately 410,000 books and are visited daily by approximately 2,500 visitors. Herzog August Library is also known as Bibliotheca Augusta. It was established in the 17th century in the year 1572, founded by Julius, Duke of Brunswick-Lüneburg. 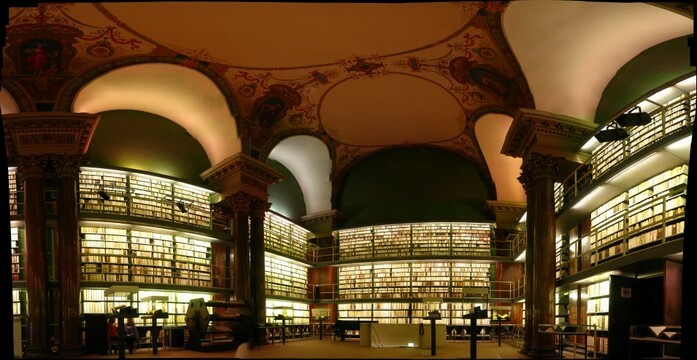 It is the internationally acclaimed library for its collection from the Middle Ages and early modern Europe. The library has more than 900,000 of books out of which a numerous number of books are printed between the 15th and 18th century. Some of the notable manuscripts which the library stores are Minuscule 97, Minuscule 126, Minuscule 429, and many others. The library of Alexandria was one of the biggest libraries of the ancient world and was considered the most significant in ancient history. It had a collection of works of many ancient scholars like Plato, Herodotus, and was known as the shrine of Muses. During the civil war in 48 BC, a part of its collection was accidentally burned by Julius Caesar. In 2002 The Library of Alexandria was reborn in October 2002 to reclaim the mantle of its ancient namesake. Now the library has a collection of 900,000 books though it has space for over eight million. Moreover, the myriad activities it offers have made it a place for open discussion, dialogue, and understanding. As a book lover, I have always dreamt of a place with as many books as water droplets in the ocean. A place where the smell of the books diffused in its ambiance. It may sound crazy but every bibliophile has secretly dreamed about this place. 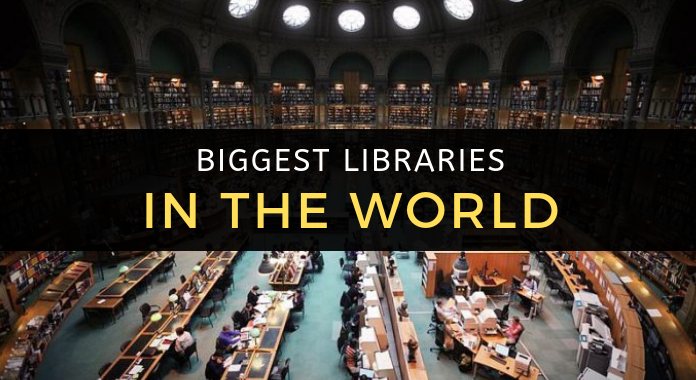 This list of the top 20 biggest libraries is just a place of your dreams. We can travel from East to West and North to South, but the biggest libraries in the world are the books in itself. The room full of books makes the library, not the empty four walls. 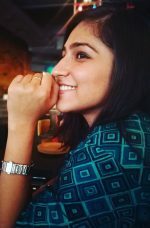 If you have already traveled far from the list of the twenty largest libraries in the world, then please do drop your experiences in the comments.